It’s nice to see cheaters caught and punished, and especially rewarding when their cheating costs them a victory that was almost in the bag. In the Women’s World Cup (soccer) quarter-finals Brazil led the US 2-1 with time running out. Brazilian defender Erika (Brazilian players don’t use their last names, presumably because they’re so famous: think Kobe. Wilt, Magic, Manny, etc) faked injury and fell to the ground, writhing and moaning. The delay would rob the Americans of the slim chance they had to tie the game. 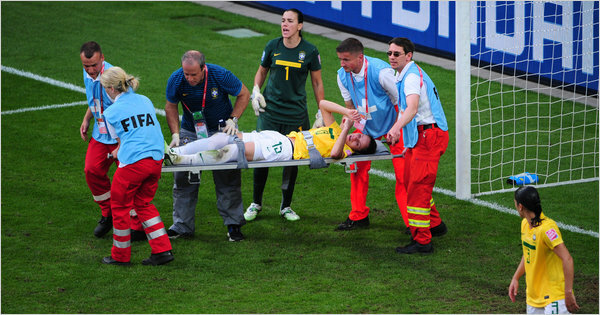 Erika was carried off the field strapped to a stretcher, then, once off the field, rolled off the stretcher and raced back into play. (Video here) Not so fast: the referee gave her a yellow card and put three extra minutes back on the clock. The US scored in the extra time, and won on tie-breaker penalty kicks. Here we go again. 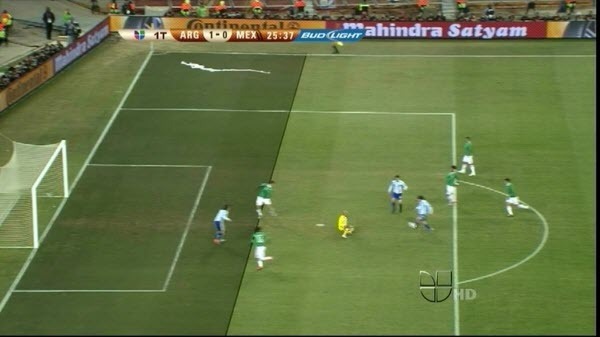 A World Cup elimination game decided by an illegal play. But this one is of a different character than when Uruguay striker Luis Suarez used his hands to slap away a sure game-winning goal by Ghana. Suarez’s action was forthright, against the rules, duly penalized, but smart. Bad for the game, but not something one could brand as unethical. I proposed a rule change that would eliminate such plays. 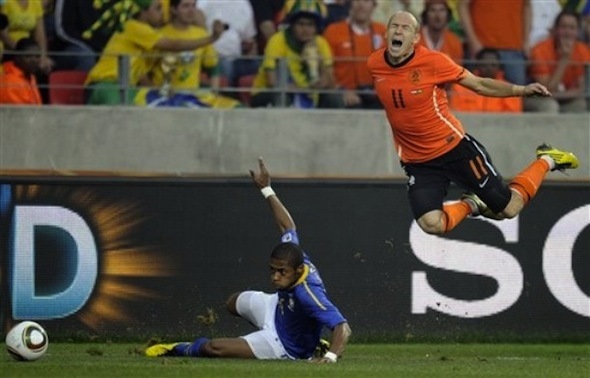 But when Netherlands star Arjen Robben fell to the ground, writhing in pretended pain from pretended contact from the Brazilian defender (diving, in world footballspeak), he cheapened the game. The referee was fooled by Robben’s deception into awarding Holland a free kick, which was converted into the deciding goal in a 2- 1 win that ended Brazil’s hopes of another championship. Robben cheated, and it got his team into the semi-finals against Uruguay, who they beat, 3-2. Now only Spain stands between the Dutch and the championship. It’ll be sad for the game if the Dutch win, their trophy forever tarnished by the way they won it. 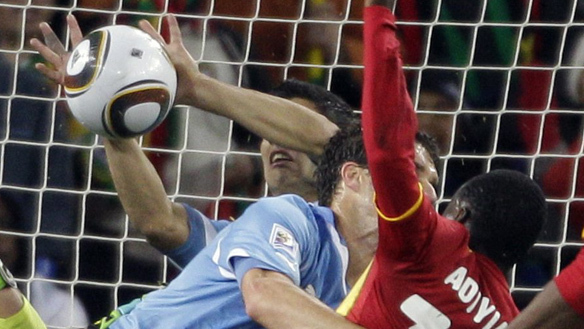 World Cup: Uruguay defeats Ghana on Suarez hand ball: cheating or smart soccer? 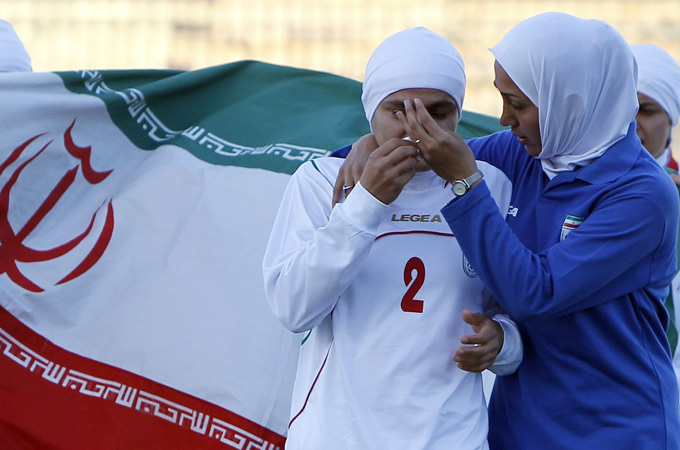 The World Cup has offered a lot of exciting soccer plus some serious controversy. The most controversial incident came in the quarter-final match between Uruguay and Ghana, in the 120th minute (that is, the last minute of overtime). Ghana had been awarded a free kick, and the Ghana player unleashed a strike toward the net. The Uruguayan goal keeper leaped and missed the ball. It was the game-winning goal, until…Uruguayan forward Luis Suarez stretched his hands up and slapped the ball away. So Suarez was sent off (i.e., kicked out of the game) and Ghana was awarded a penalty kick—an unchallenged kick from twelve yards from the goal. Penalty kicks are converted to goals about three quarters of the time, but Ghana’s star striker, Asamoah Gyan, hit the crossbar with his kick. The game then proceeded to a shootout (alternating penalty kicks by either side), which Uruguay went on to win, 4-2. Ghana was eliminated from the World Cup, while Uruguay goes on to play the Netherlands in Tuesday’s semi-final match, but without Suarez, who was suspended for one game.